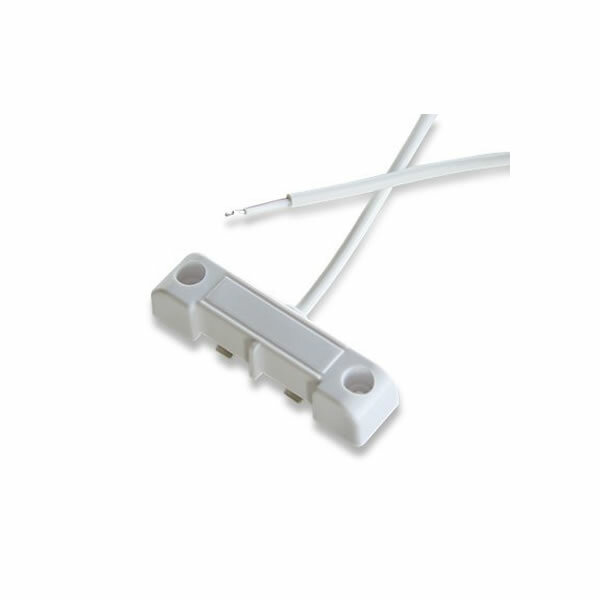 The Marine Guardian High Water Sensor TMG-HWS detects the presence of high water in your boat. Once the sensor is set off, you will be immediately notified via email or text. 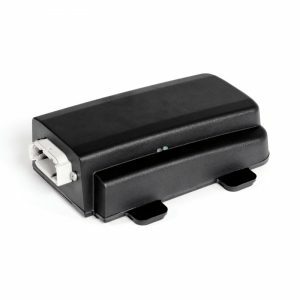 This device provides early detection from unwanted/unnecessary damage to your boat. Surface Liquid Sensor connects to a control device accepting a switch type contact. 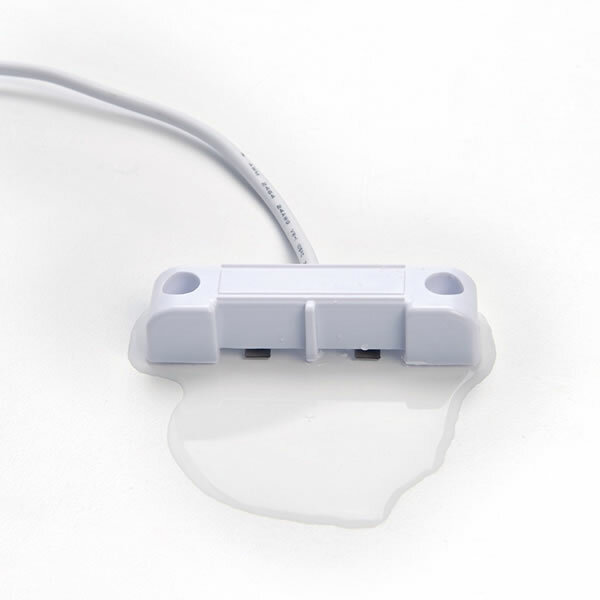 When water or other liquid makes contact on the metal sensing tabs, the sensor will short across the liquid providing a closed signal across the wires. When no water is being detected the wires will provide and open signal.